I am very excited for today’s post! 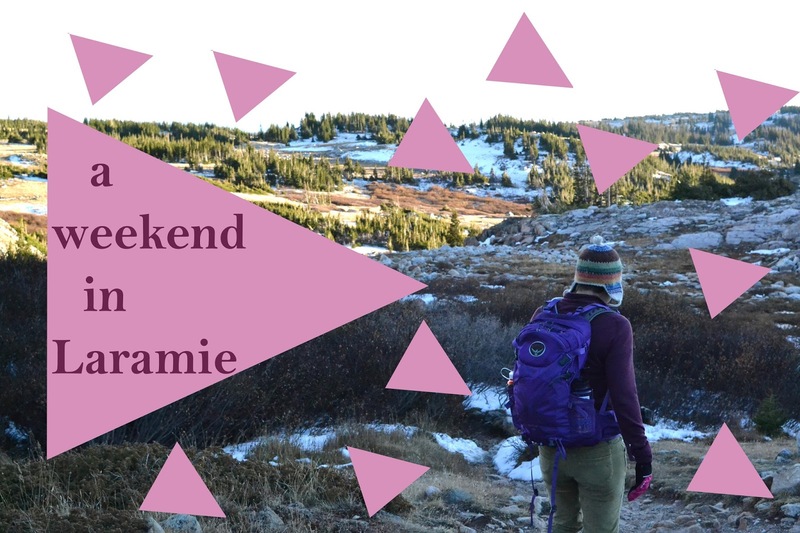 Last weekend I headed to Laramie, Wyoming and I thought I’d make a little video of my time there. I’m going to be doing a more detailed post next week on my trip but this was just a fun little video I thought I’d put together. I also realized I really enjoy editing videos! So hopefully I’ll be making more videos more often.